Offering a wide range of Sanitary Fixing Set to our valuable client. These are made from high quality raw material. These are available in different specification to meet the diverse requirement of client. In addition to this, we pack all our products using high grade packaging material to ensure complete safety during transportation. 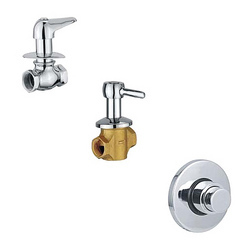 We have achieved experience in manufacturing and supplying our customers with Flushing Systems. All our products are designed in accordance with international quality norms & standards, utilizing premium raw material and latest technology. Furthermore, our packaging expert pack all the products using superior packaging to eliminate the chance of any kind of damage during transportation. We have gained expertise in providing our clients with Stainless Steel Drainer hat meet to international quality norms & standards. Manufactured using high grade raw material and latest technology, all our products are available at most competitive prices. 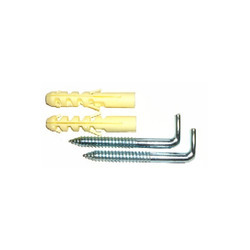 Moreover, these products can be provided as per the specifications detailed by the customers. 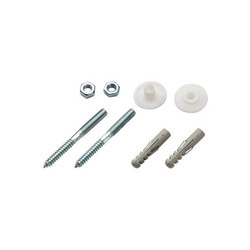 We are the preferred choice of our customers for offering precisely engineered WC Bidet Fixing Kit. Made available in various specifications, the offered kits are made in adherence to the preset industry standards and norms. 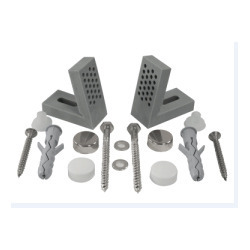 Manufactured using quality grade stainless steel procured from our vendors, these fixing kits are used for side mounting toilet pans and bidets. We are engaged in the manufacture, export and supply of Bidet Screw Brass that is made in compliance with the preset industry standards and norms. 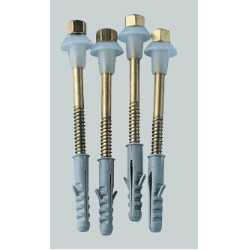 Made available in different sizes, these bidet screws are made using premium quality brass obtained from our reliable vendors. Our quality controllers conduct a series of tests to make sure of the quality and functionality of these long lasting bidet screws. 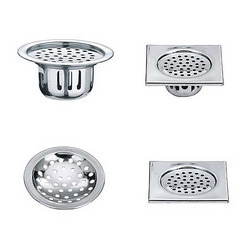 Looking for Sanitary Fittings ?